We're Working for Community Resilience. Join Us! Let's work together for community resilience in the face of climate change! 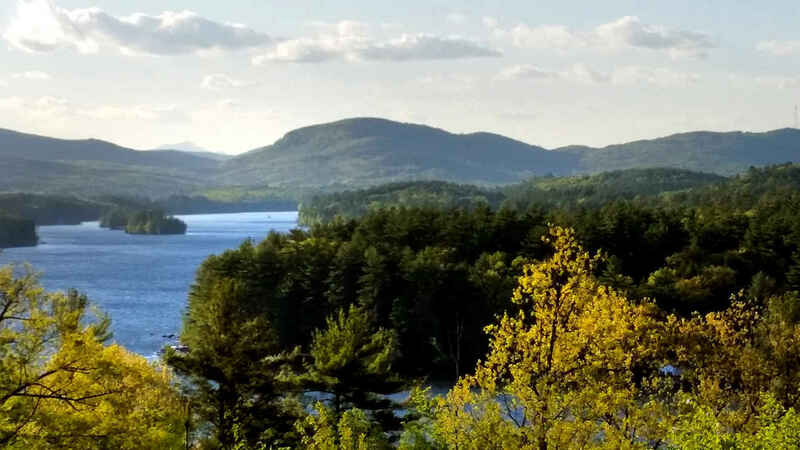 The Center for an Ecology-Based Economy (CEBE) has been working for the resilience of our community here in the western foothills of Maine since Earth Day 2013. Our office here on Main Street give us direct engagement with kids, residents and businesses here in the hub of over 11 towns that make up the Oxford Hills. We're focused on Food, Energy, Shelter and Transportation with small and large projects in each. Climate change affects everything and the effects of it are just beginning with increased intense weather events, extreme weather, new pest diseases moving north, and sea water rise on our coast. We'd like to use the resources we currently have to plan for a future that may not have those resources to work with. The time is now, and we're ready to dig in. Join us!